Safety is one of the main focuses in every industry across the globe today. The higher the nature of the risk as a part of the business, higher amount of effort has to be put in to safeguard the business and the employees. But, what about the businesses who deal with explosive / hazardous substances on a daily basis? Ensuring productivity in these situations can become a difficult task. There has been a considerable amount of innovation in the digital scales industry in Australia in the past few years. Companies like A&D Weighing have designed products with cutting edge technology to meet the new age demand of customers. 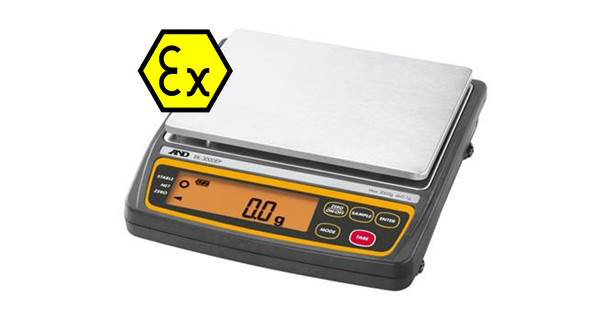 Take for instance, the all new EK – EP Intrinsically Safe IECEx Compact balances. This new scale has revolutionized the Australian weighing equipment industry. The IECEx scale provides precise measurements even in hazardous and potentially explosive environments. This means companies who deal with explosive materials will now be able to effectively sort & package the materials effortlessly and maintain excellent explosion protection at the same time.